Counting already 16 completed theses and more than 30 ongoing theses, the BIODIV Doctoral Programme aims to provide high quality scientific training on evolution, distribution and dynamics of biodiversity at distinct scales of biological organization: from organisms and populations to communities and ecosystems. 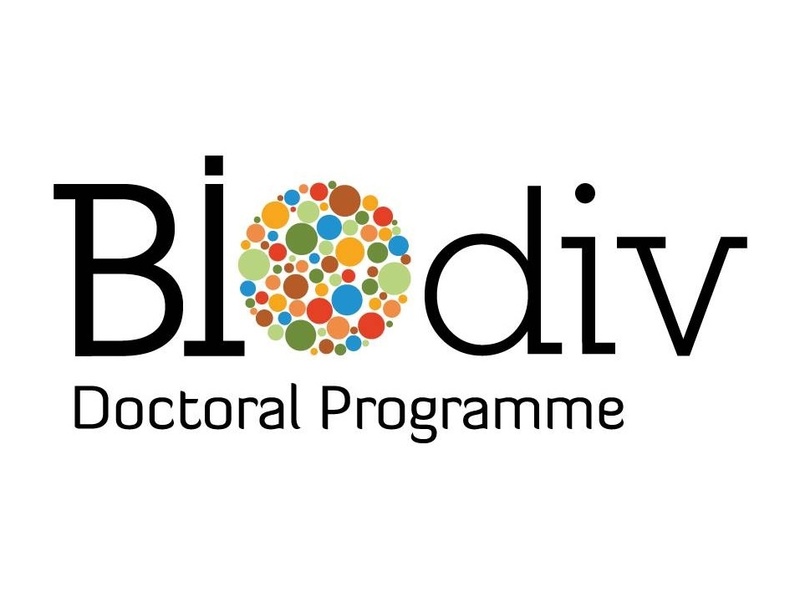 BIODIV is organized by University of Lisbon and University of Oporto, in partnership with cE3c (Centre for Ecology, Evolution and Environmental Changes) and CIBIO-InBIO (Research Center in Biodiversity and Genetic Resources) and is funded by FCT (Portuguese Foundation for Science and Technology). Information about BIODIV and how to apply are avaiable here.